Today marks the start of the month of Celebrating with lots of daily gifts from the Advent Calendar to come. 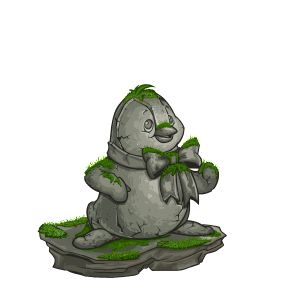 It's also time to collect your freebie foods and neopoints for December! December 1st marks the first day of the Advent Calendar. Visit each day for gifts and animations. You're able to check out our Advent guide for full coverage. 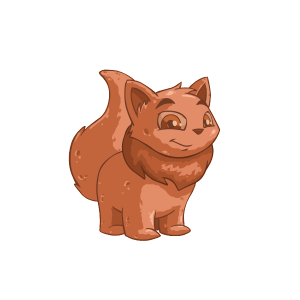 Once again this year, each Advent animation will have a secret clickable item (this year it appears to be a Jinjah / Gingerbread Figure) that will award you a random Neopoint item once per day. If you receive an item that isn't already listed on our Advent guide please let us know by sending in an error report! And check back daily for the secret spot! As we said last month, we've reached our yearly donation goal to keep JN online and ad-free. If you'd like to donate, any funds raised now will go towards our costs for 2018. You can check out the details here! Just a friendly reminder the month of December is your last chance to get our 2017 Donation Trophies! Hello everyone! Sooo, I know this NT is very late and we are really sorry about that! TNT Headquarters is picking up and moving on down the road to a more central location in Neopia Central! However, (as most of you may remember from last time) it causes a few delays and mishaps! Which we are veryyy sorry for but will try to make this transition as painless as possible for everyone! Which categories of items do you think will be asked for in the next Charity Corner event? What have you been hoarding in preparation? Let us know in the comments! Two new colours are active to celebrate Bruce Day! 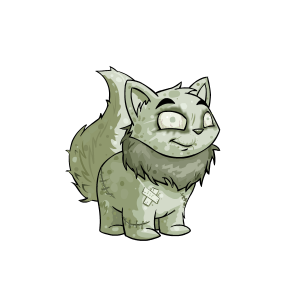 The annual Dream Neopet Giveaway is now live! 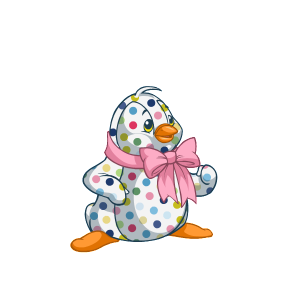 If your Neopet is lucky enough to be selected, their clothing will be placed into your Closet before the transformation. You'll start off with a naked pet if you win. If you enter an Unconverted Neopet, that Neopet will be converted if selected to win. UPDATE: The captchas are now working correctly - with no captchas on your own pet lookups, and the invisible style on all others. Today it seems that captchas have been removed from Pet Lookups - completely, in this case, unlike the invisible versions that were added to Userlookups. It seems possible this is a glitch, and the invisible style captchas were intended to be added, as they are currently appearing when you view your own pet lookups. This follows on from an announcement in the NT Editorial saying that removal would continue if the Userlookup test was successful.